Nut Splitters for Hire Nationwide for splitting of stubborn nuts. 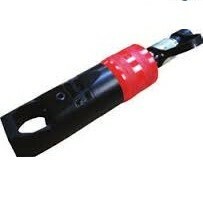 Nut splitters for hire are the ideal solution to cold cutting worn or corroded fastners. 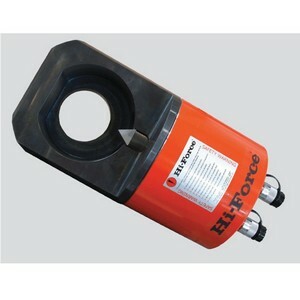 A simple tool to use simply place the head over the nut and pump the hydraulic pump until the nut splits.